Grand Canyon National Park has been one of the world’s premier destinations for more than a century. 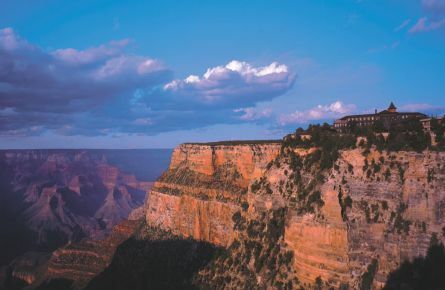 Grand Canyon National Park Lodges — the primary provider of in-park lodging at the South Rim — manages six distinctively different hotel properties. Many of the structures at the canyon have become recognized for their historical significance. 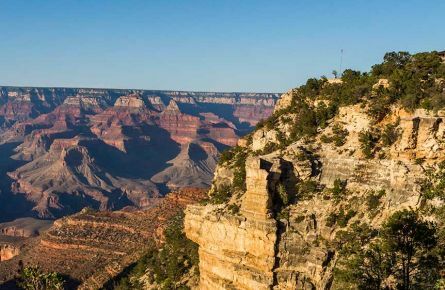 From El Tovar Hotel, long considered the crown jewel of National Park hotels, to Phantom Ranch, the only lodging on the floor of the canyon, you’ll find accommodations to help you get the most out of your visit to Grand Canyon National Park. 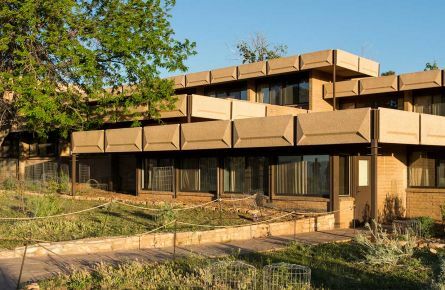 Grand Canyon National Park Lodges is part of Xanterra Travel Collection, which also operates the Grand Canyon Railway & Hotel and The Grand Hotel. Phantom Ranch is the only lodging below the canyon rim, and can only be reached by mule, on foot or by rafting the Colorado River. 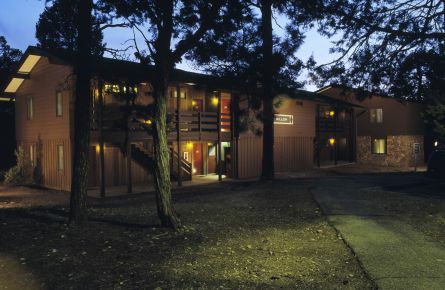 Located just a short walk from the canyon’s edge, the Maswik Lodge is a 250-room lodging complex nestled within several acres of Ponderosa pine forest. Many guests choose Thunderbird due to its prominent location in the center of the historic district. 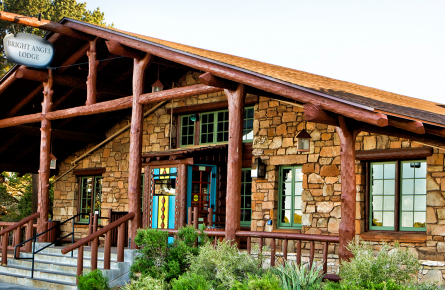 For guests seeking a more contemporary lodging option, Kachina lodge is a great choice. This iconic lodge and its surrounding cabins are rich with cultural history. 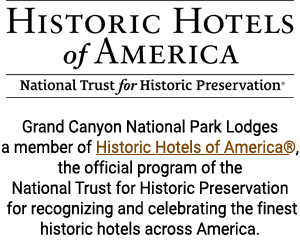 El Tovar retains its elegant charm and is widely considered the crown jewel of Historic National Park Lodges. 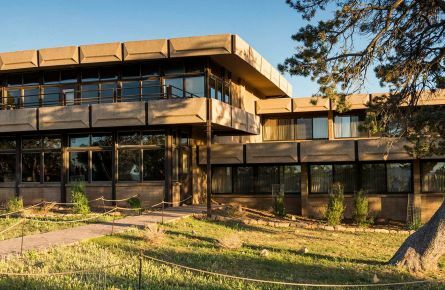 The Grand Hotel at the Grand Canyon is the only 3-diamond hotel in the region and one of the few area hotels with an indoor heated swimming pool and spa. 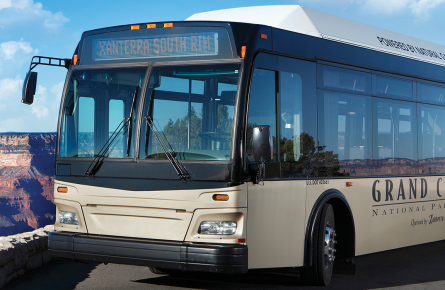 Built in 1998, our luxurious hotel is just one mile from the south entrance to Grand Canyon National Park, with the scenic South Rim of the Canyon just a short car or NPS shuttle bus (available March 1 – November 1) ride away. Take a look at our unique vacation packages and special offers for Grand Canyon National Park. 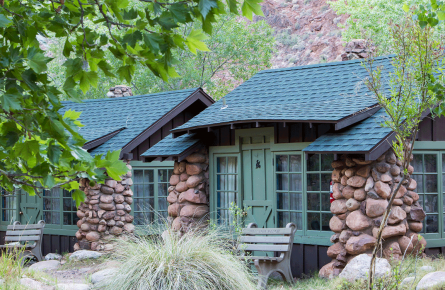 Explore the list of services and amenities available at Grand Canyon National Park Lodges. Find everything you need to know about making reservations. 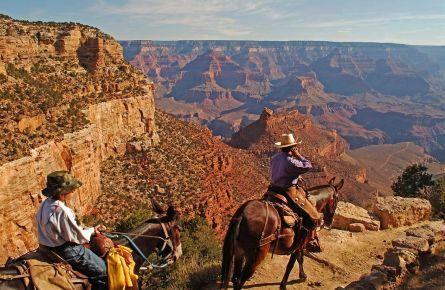 The Grand Canyon is a seasonal wonder offering an abundance of activities for all ages and interests!